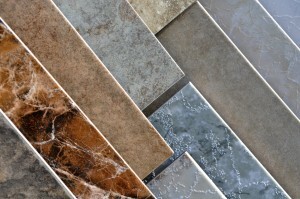 Thinking about laying new floor tile in your kitchen, bathroom, or walkways? 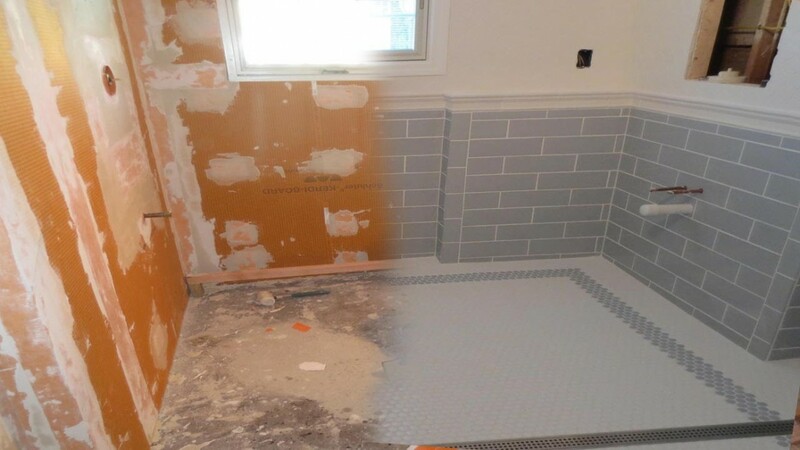 Concerned your current tile floor needs some repair? South Bay Refinishers is the home improvement company you can trust. If you are in need of repair services, our team will show up—on time—with all of the tools that we will need. This way, we can fix the problem the first time we arrive and eliminate your flooring headache after just one visit.